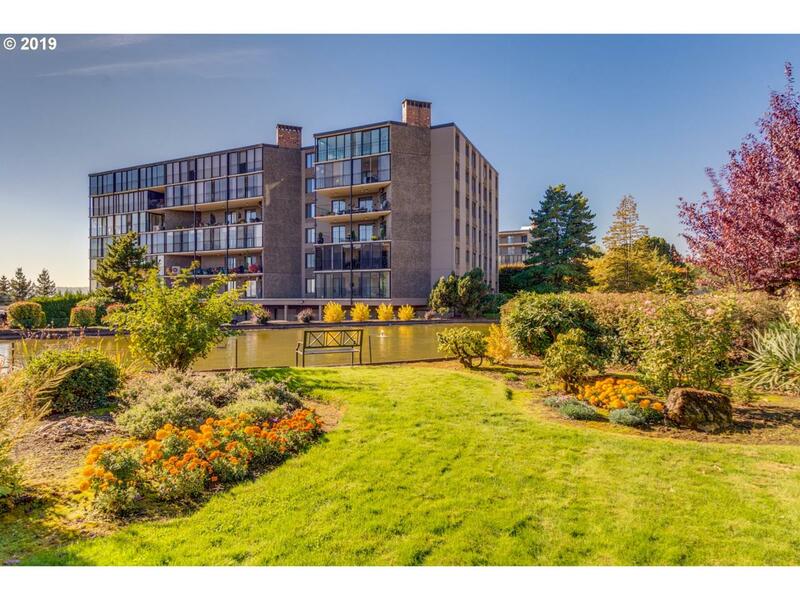 Gorgeous remodeled condo with beautiful views of the Columbia River and Portland.The cathedral ceilings in the Great Room & completely remodeled kitchen, w/the wall opened up to the dining room, gives a spacious and luxurious area for entertaining. The finest finishes were used throughout the entire condo. HOA fees are reasonable for the amenities available including rec. room, gym, indoor/outdoor swimming pool & hot tub. Come and See!